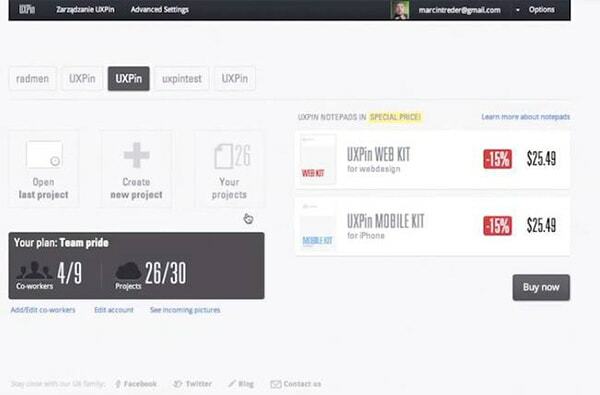 I remember the day when we launched the first version of UXPin – The UX Design Platform at the end of 2011. Exhausted after hours of final tests, fixes and improvements, I thought I’d pass out at my desk. The sleep, though, didn’t come that night. My veins were full of adrenaline and my mind full of thoughts about success that, so I thought, was just around the corner. Looking back, neither the success was immediate nor the excitement about the first product version appropriate. In truth, we needed months of constant iterating on the product to really nail it and get to the solid traction. 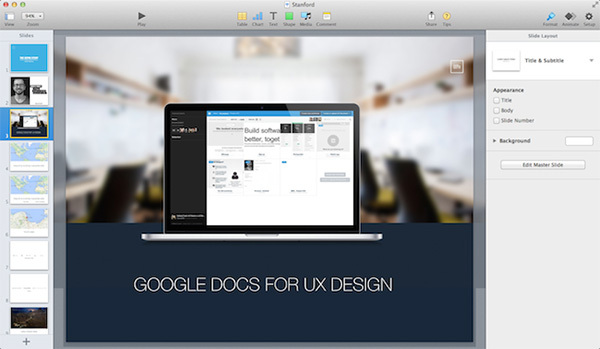 The path has been long, and the original UXPin is nothing short of embarrassing — but at least we shipped! I can’t help wondering why I was so excited two years ago. Below, I’ve shared my insights. Launching a product is usually far from rational. Emotional attachment to our own work biases our judgment and creates surreal conviction that with the first push of code to the servers we can really change the world. In reality, a launch is just the beginning, the point when people know you merely exist, not that you add value to their lives — that takes time. Admitting to this truth could easily destroy founders’ morale. In our defense, we tend to develop a peculiar kind of tunnel vision: a definitive set of assumptions about users’ needs and product requirements to address them leading to a simple goal of “launching the damn thing”. Nothing else matters. That approach, although suboptimal, leads to — purposefully or accidentally — building a Minimum Viable Product (MVP) and starting the cycle of incremental improvements from getting real user feedback. Simply put, version one of the product is highly limited. And the limitations are naturally set by lack of knowledge about users and as much as they are set by time and resource limitations in building a more advanced product that will come in versions two, three, four, and beyond. It takes time and iterations to learn. Take a look at examples of 10 wildly successful products below. They made a tremendous progress since their launch and became a living proof that the Lean Startup mantra “launch, learn, iterate” is a powerfully effective way of building a successful product. Mac OS was a revolution right from the start. 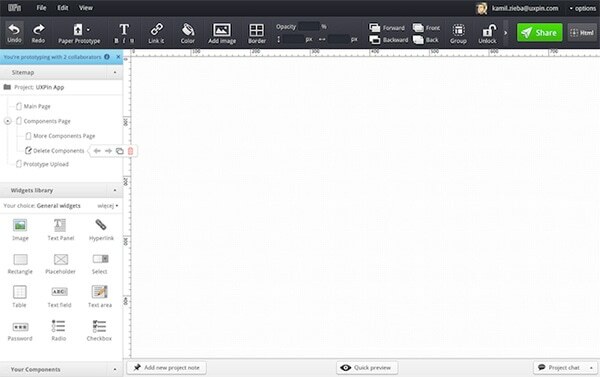 After 30 years, the design looks surprisingly consistent with the newest version of Mac OS X. 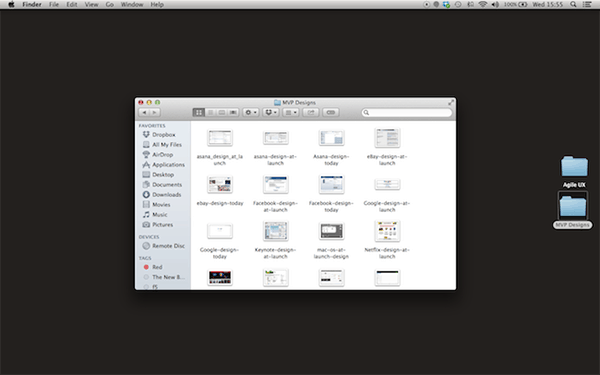 This consistency suggests how mature the design process must have been at Apple back in 1984. Setting standards for 30 years? That’s extremely impressive. Still, the arrival of Spotlight, Dock and hundreds of other features makes Mac OS what it is today – probably the best operating system on the market. The number of design iterations that Apple team went through is certainly close to ‘countless’. From a simple listing of products available on auctions to the biggest community-based marketplaces on Earth. 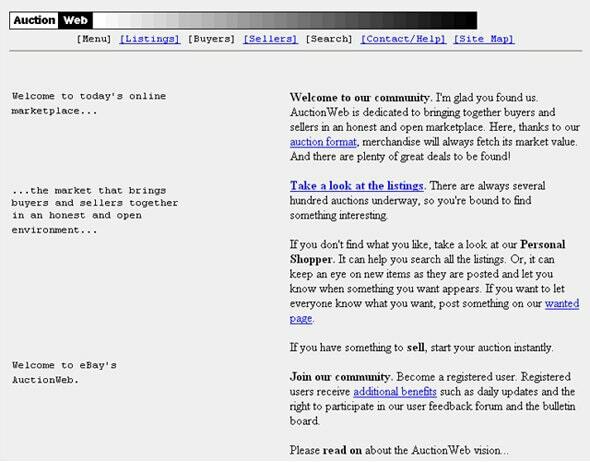 From a greyish nightmare to the beautiful current version of eBay. 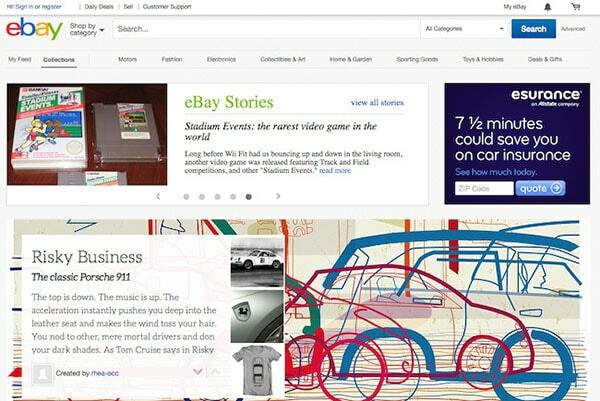 The eBay team has undeniably learned many lessons about their customers over the past 17 years. 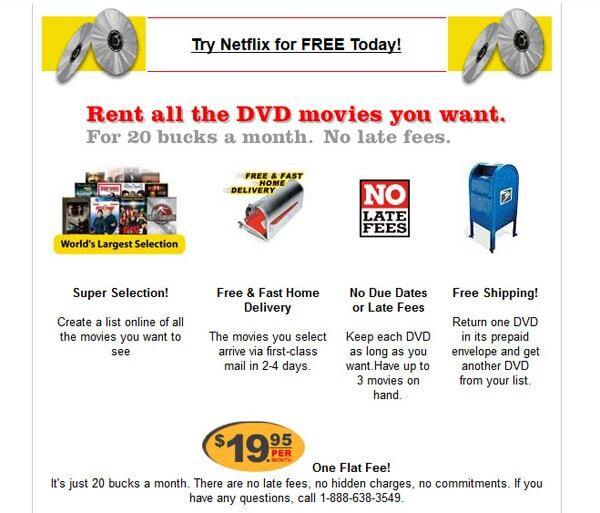 With millions of subscribers, production of great tv series such as House of Cards and Orange is the New Black, Netflix is far from the DVD delivery business that they used to be. Their design went a similar way. 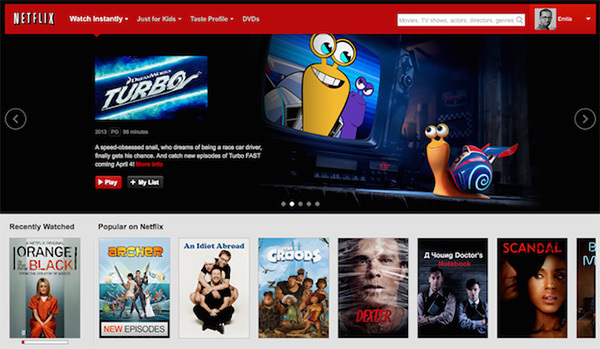 Instead of a leaflet-like design with weird icons, Netflix’s new design is a highly graphical beauty that’s strictly focused on the experience of watching great movies on the spot with a seamless streaming experience. Of course over the years people got familiar with this kind of experience, which let Netflix use it as the main mental-model they refer to. One thing is obvious, though, their iterative approach reached the level of a beautiful and extremely useful design. Google’s approach to design doesn’t get old. Simplicity, speed and focus above anything else. 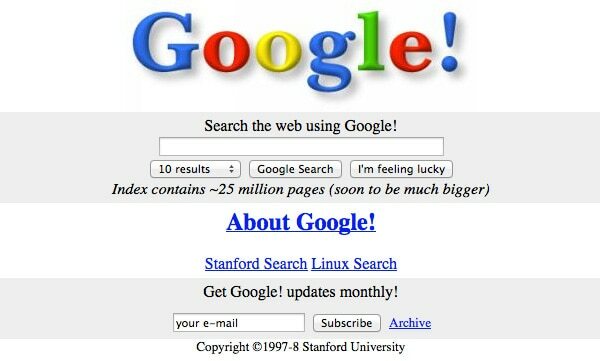 Still though you can easily notice that last 17 years brought purity of the form that makes Google probably the most recognizable website on Earth. 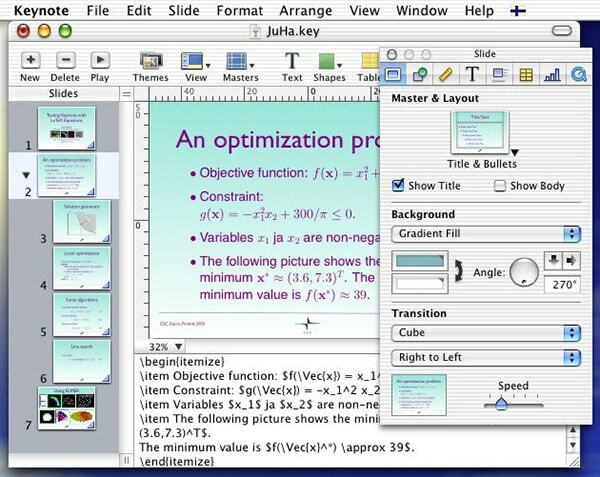 For years Apple Keynote was rather iteratively adjusted before it was revolutionized. 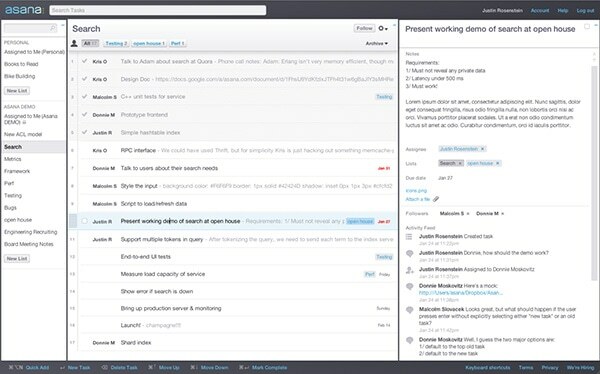 Last year’s changes pushed this product to another level of usefulness, showing even after 10 years a digital product can be revitalized through thoughtful design. 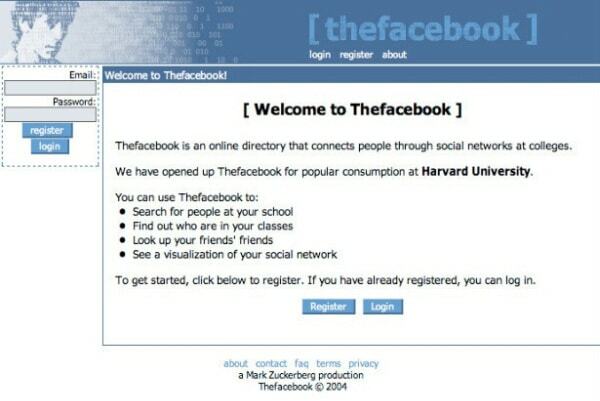 The first version of Facebook (originally known as The Facebook) looked extremely geeky, boring and unpolished. Yet it won students hearts and soon after – almost the entire planet. 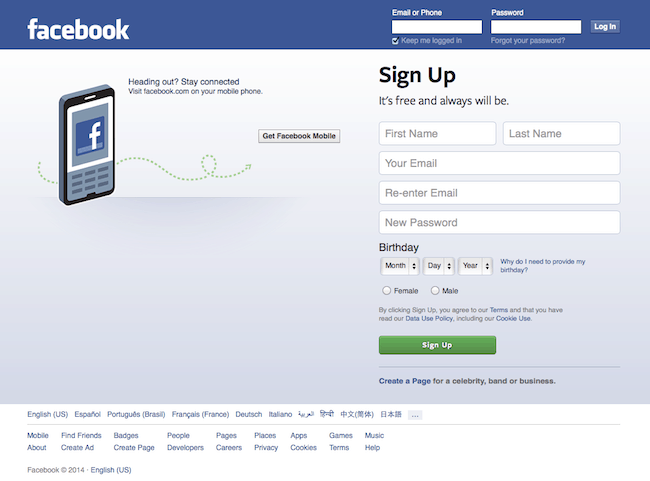 Changes that were introduced on the way turned a relatively simple social network into a robust platform that we’re addicted to today. 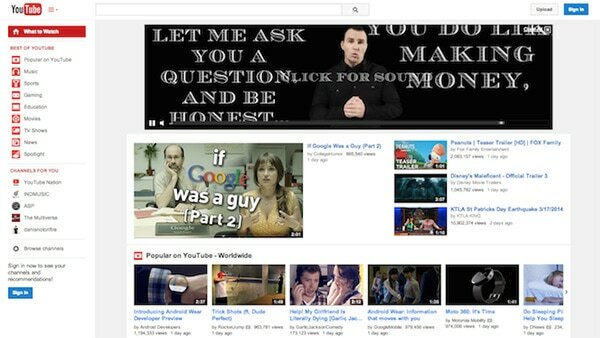 Take a look at Youtube back in 2005 and today. Do it again. And again. They’ve come a long way, and their ultimate success wasn’t that obvious right at the beginning. 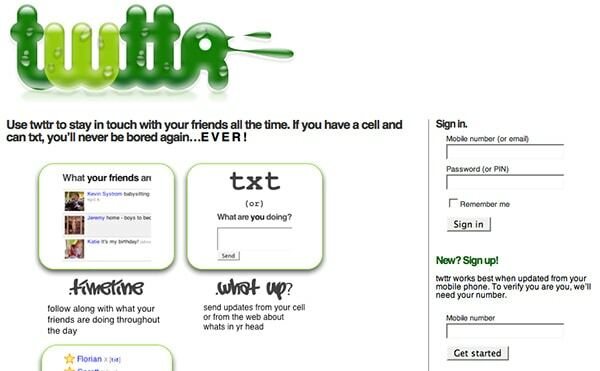 It’s hard to recognize today’s Twitter in the Twttr from 2006. 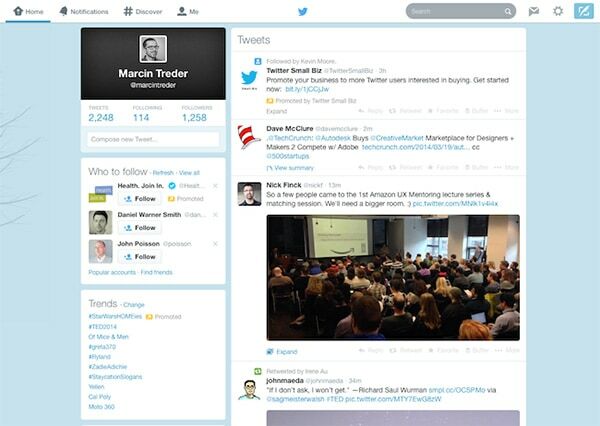 Through a series of iterations Twitter changed everything. Branding, product, design… nothing remained untouched. Seems like the MVP of Twitter has been used mainly as a mentioned learning platform. 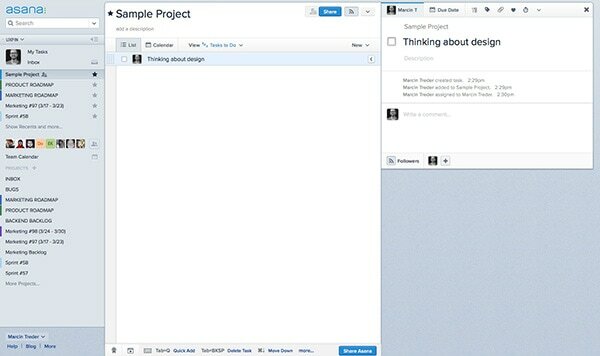 Asana was launched after two years of development in a stealth mode. The time has not been wasted. The basic structure of the interface has remained intact since the start and the following iterations were focused on adjusting the details of the experience to early adopters. As a result today’s Asana is an extremely consistent product. Well done. Our MVP, the cause of my “launch fever,” looks embarrassing today but it served us well. Without this first design, made in a couple of weeks during off-hours, we wouldn’t have learned exactly what our users expect from us. 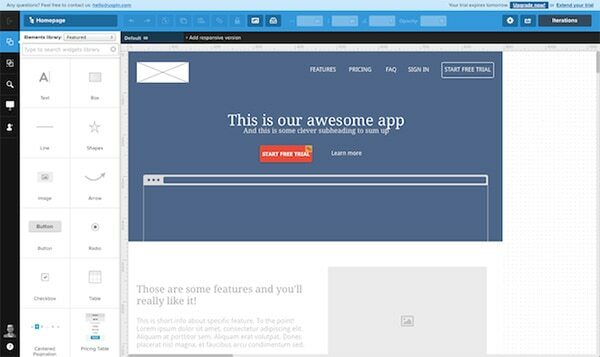 UXPin used in companies like Microsoft, NBC and RedBull couldn’t exist without this ugly beginning. We share this story with thousands of other companies out there. Remember: great products are not built overnight.